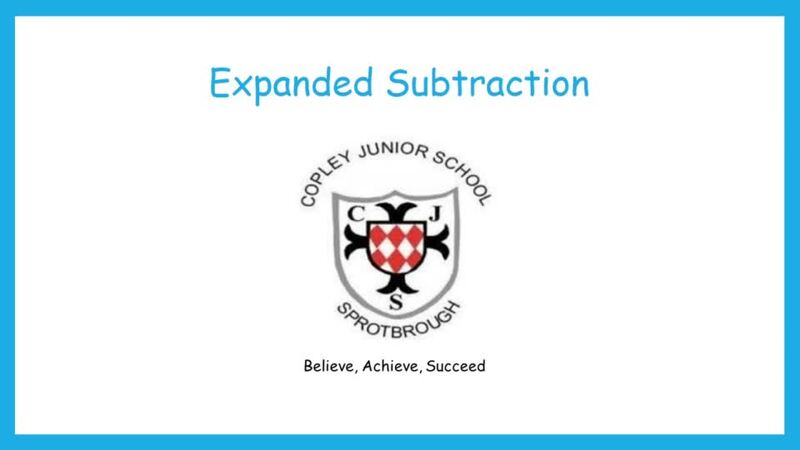 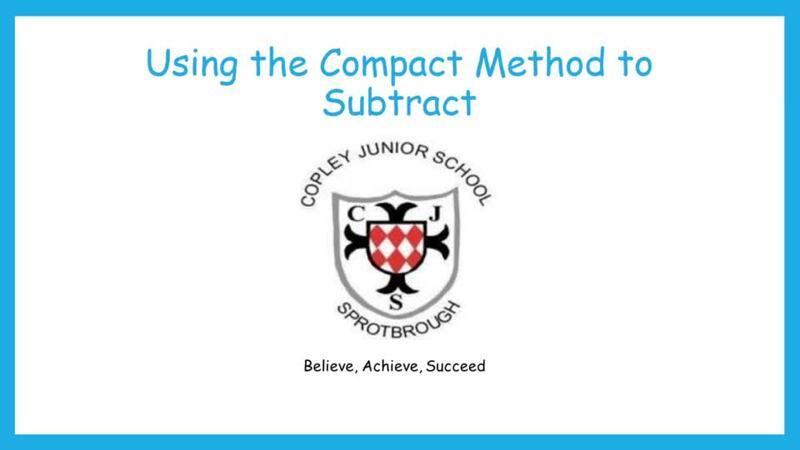 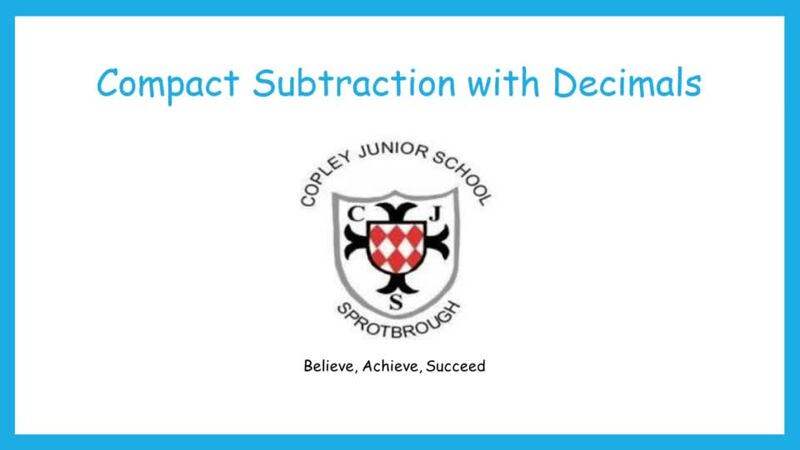 Please click on the subtraction videos below to find out about the calculation methods we use for subtraction. 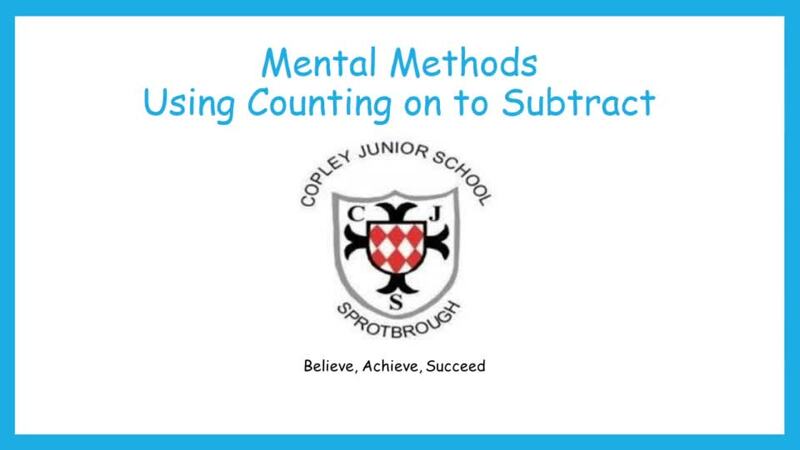 I am sure you will agree that the pupils explain the methods really well! 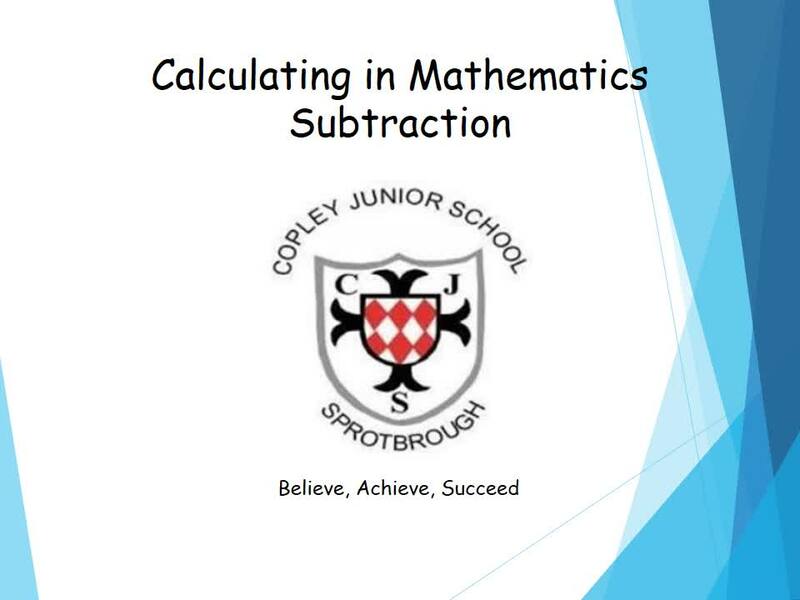 Please click here for a quick link to our Addition Calculation Methods page. 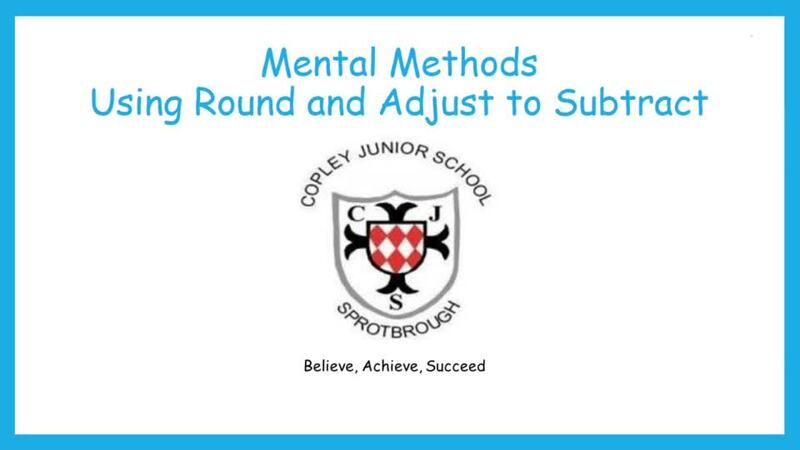 Here you will find the Addition Policy and videos that explain all the methods taught through Key Stage 2.